1,Minimize the loss of data. Tape screened shielding, internal standard full copper. Singnal shield on both data pairs ensuring high speed data transmission. Molded strain-relief construction for flexible movement. 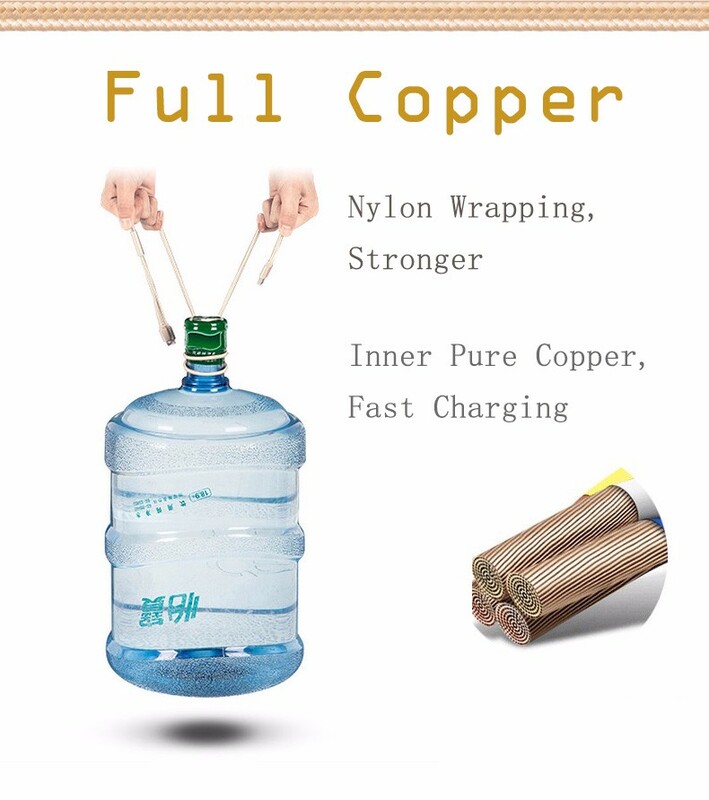 Nickel-plated copper connector, support excellent electrical conductivity, to minimize the loss of data. 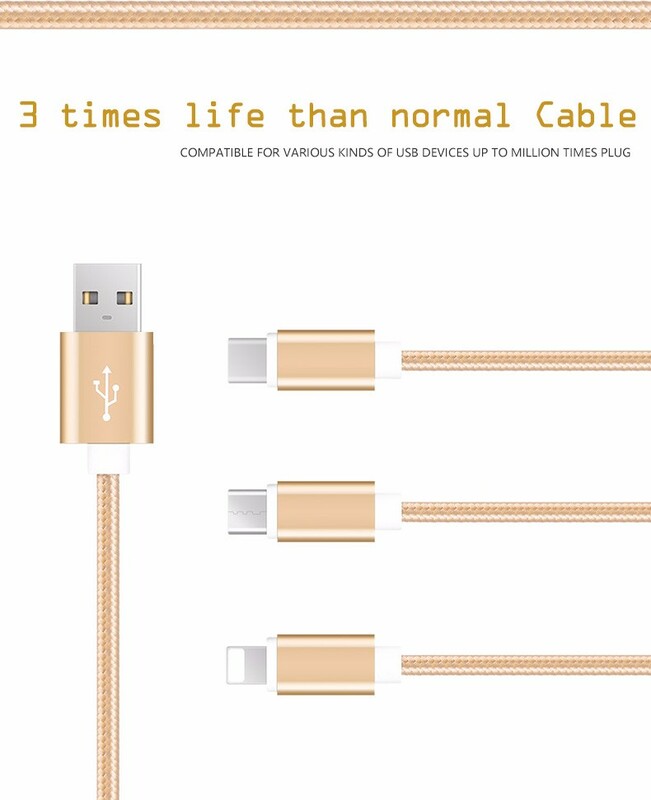 USB data cable for High speed transfer and sync with your cell phone,plug and play. supports up 480Mpbs ultra fast data transfer. 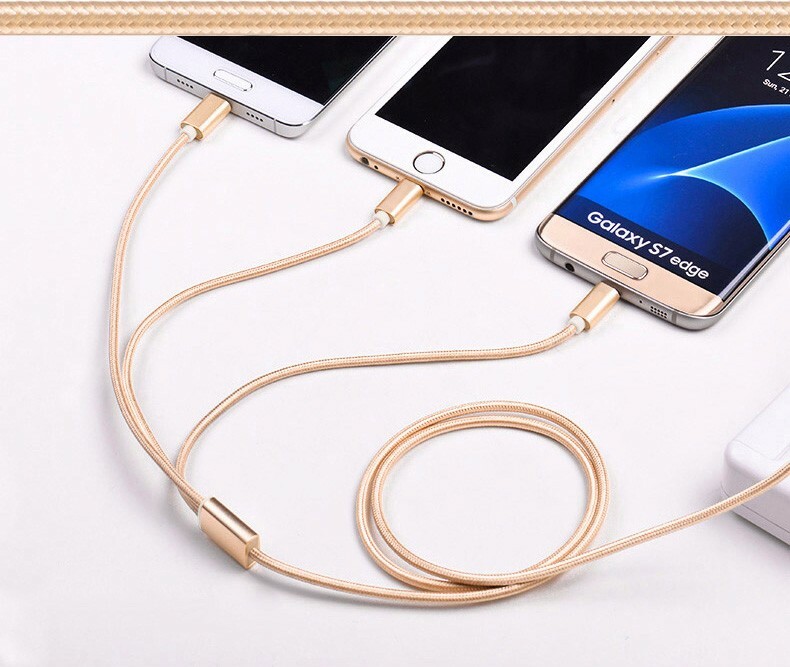 Up to 2.1A fast charging. Manage & backup your phone book, and change ring tones/logo etc. 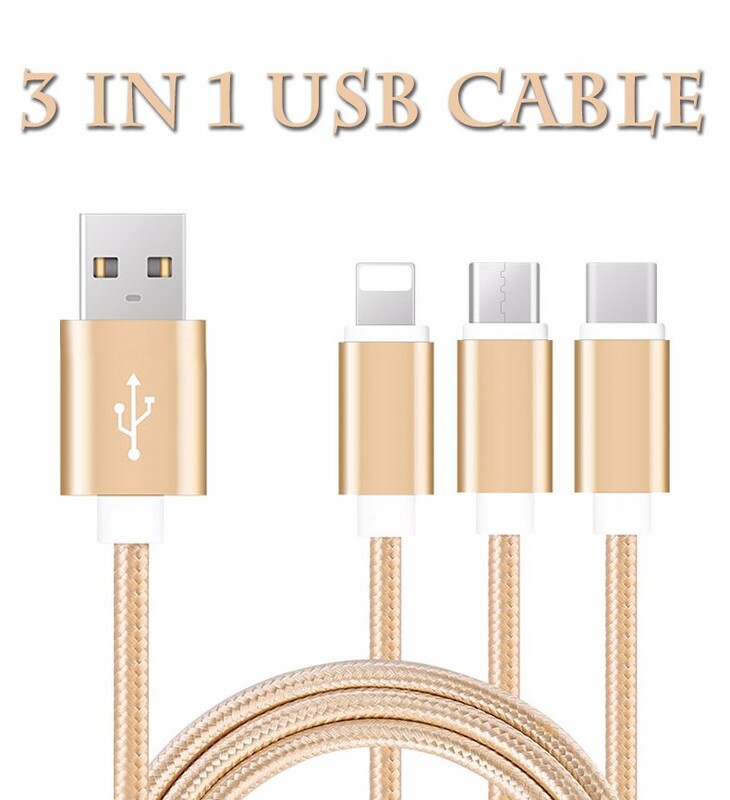 double side 2 in 1 USB cable for Iphone and Samsung cellphone. between the data transmission. 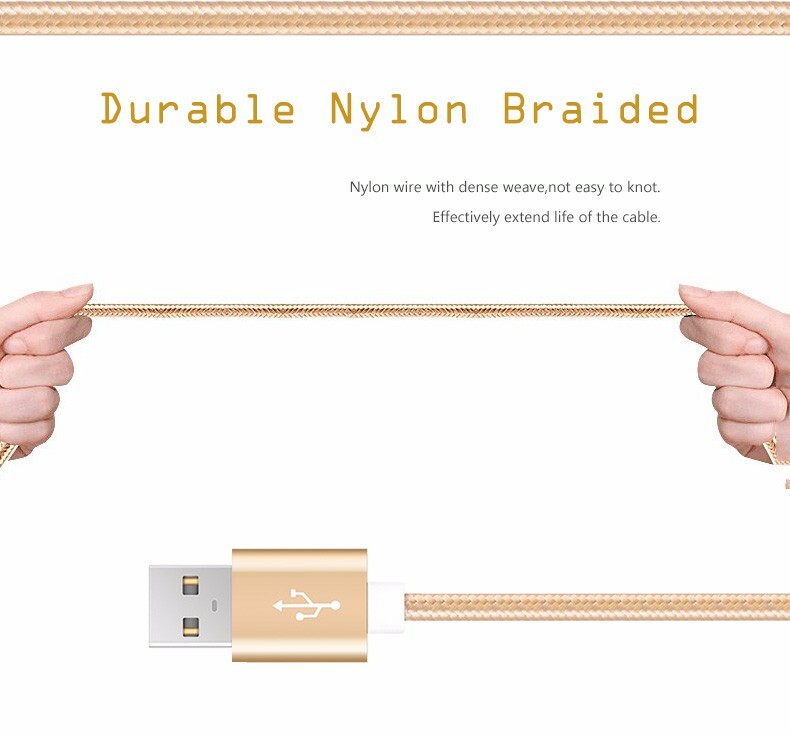 You can also make use of USB extension cable. 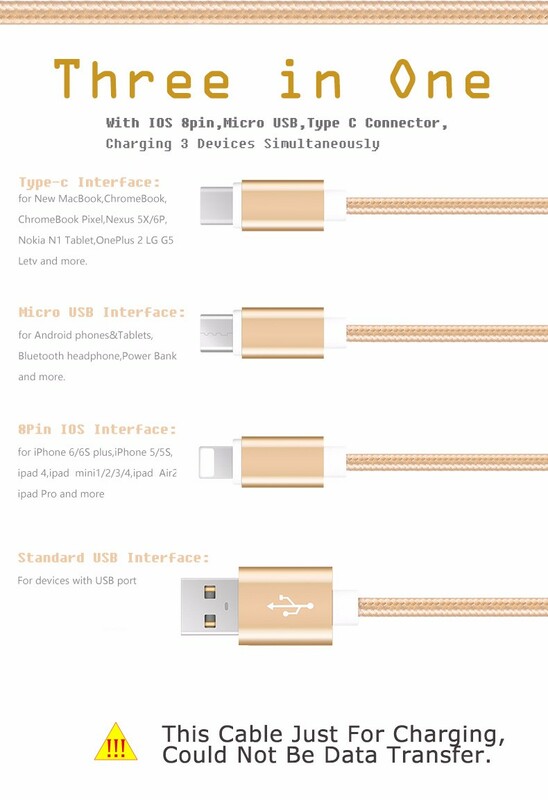 3,Charging and data transfer sync. supports Win98/2000/XP/Vista/Win7, Mac OS V9.0 or later. charging when link to USB power adapter or charger dock.